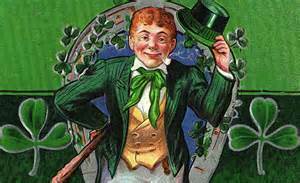 Beginning in the 1840s many Irish left their home land to escape the suffering of the potato blight and the inequity of the English upper class who ruled in Ireland. They came into the eastern ports, Boston down to Savannah. These areas were populated by many direct descendents’ of the early settlers who considered themselves “native” to the united States. 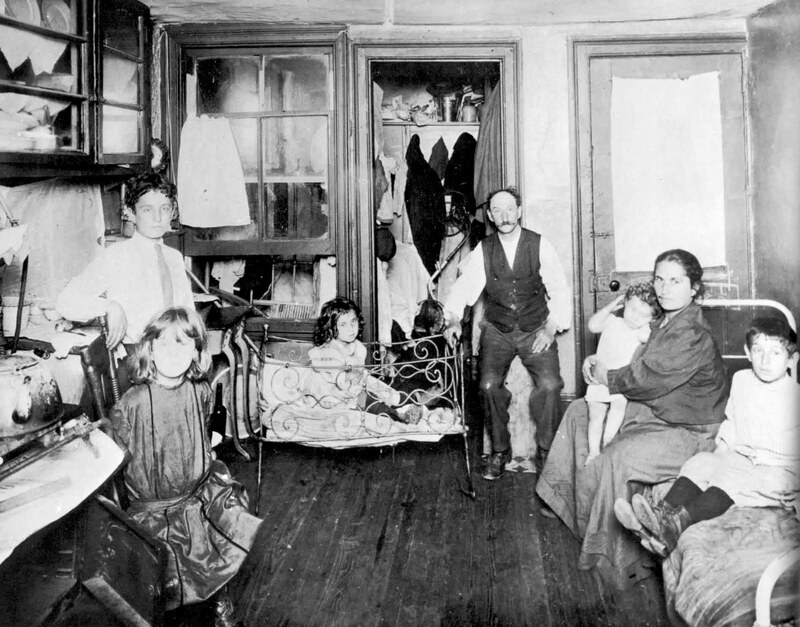 The Irish immigrant population; a hearty, free thinking and independent bunch, developed a reputation of lusty living, brawling, and drinking. The reputation was partly based in truth. The Irish were determined to be free, and to succeed. 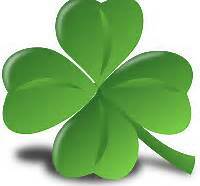 They pushed back when ostracized, and through hard work and perseverance the Irish created a new world for themselves. Along with their freethinker, total living reputation, the Irish brought with them magical tales of tiny people, beautiful goddesses, fairies and of course the Catholic saints. Today we celebrate St Patrick’s Day, and if we are not even a little bit Irish, we pretend, so that we too can be involved in the historical tradition of honoring the sacred saint of Ireland, and enjoying a wee bit of the dram. Happy St Patty’s Day ya all! Next postWe can feel Summer in our bones! A Celebration of Western Movies ... Pardner!